The Hutter Group is your on-call consultant for IP matters. We work with the innovation teams of established companies to enhance IP Strategy efforts. The phrase “IP Strategy” is increasingly mentioned as a goal for established companies. In truth, however, many management teams do not know where to start because IP is not taught in business schools. In-house IP legal teams may wish to undertake strategic IP efforts for their companies, but business is not taught in law school. This means that a skills gap exists in many organizations that makes it difficult to create effective IP Strategy plans. 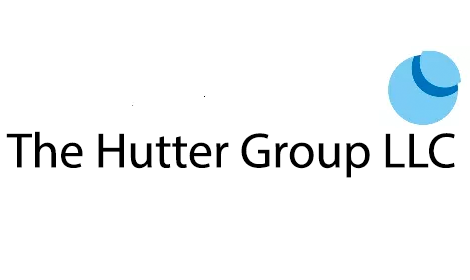 The Hutter Group works with corporate innovation teams to assist them in developing the internal expertise needed to integrate robust IP strategies into their businesses strategies. We excel in helping business teams understand IP issues relevant to their roles and responsibilities. We also work with in-house IP counsel to enhance their effectiveness in developing and executing on the IP Strategy programs demanded by their corporate stakeholders.